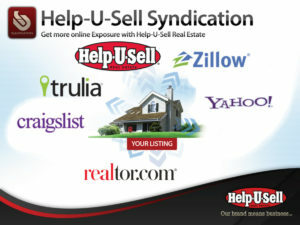 When you list your house for sale with Help-U-Sell, it will appear on the most popular websites, including Zillow, Trulia and many other sites. Here are a few of the sites where your house’s listing will appear. Contact us using the form below for a full list of sites and to learn how we market your property.